Codes 4 Share - Sharing is Caring !! Transactions, referential integrity, concurrency, and Storage limits are the main difference between MyISAM & InnoDB. zlib, gzip and mod_deflate on Apache HTTPD server compress your web pages and serve them to client’s web browsers which can save and reduce bandwidth usage. vsftpd (Very Secure File Transport Protocol Daemon) is a secure, fast FTP server for Unix/Linux systems. 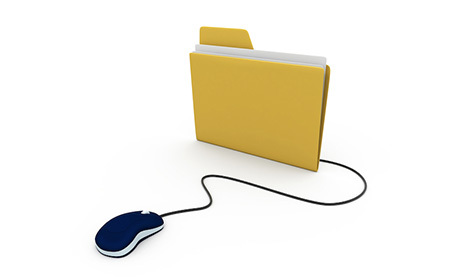 Monitoring programs sometimes needed to watch a directory or files for attributes (permissions, timestamps etc.) changes. 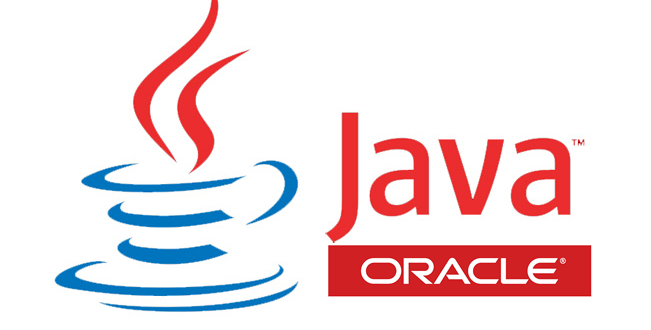 Java JDK: Java bundle for software developers, incorporates a complete JRE in addition to apparatuses for creating, investigating, and observing Java applications..
chown: to change file owner and group information. chmod: to change file access permissions such as read, write, and access. FTP (File Transfer Protocol) is the most popular method of uploading files to a server; a wide array of FTP servers, such as vsftpd, and clients exist for every platform.